Originally recorded on September 7th, 2016 Logan struggles to survive in the wake of an attempted assimilation by an insect invader, while Greg and Chris team up to test his Anime awareness. 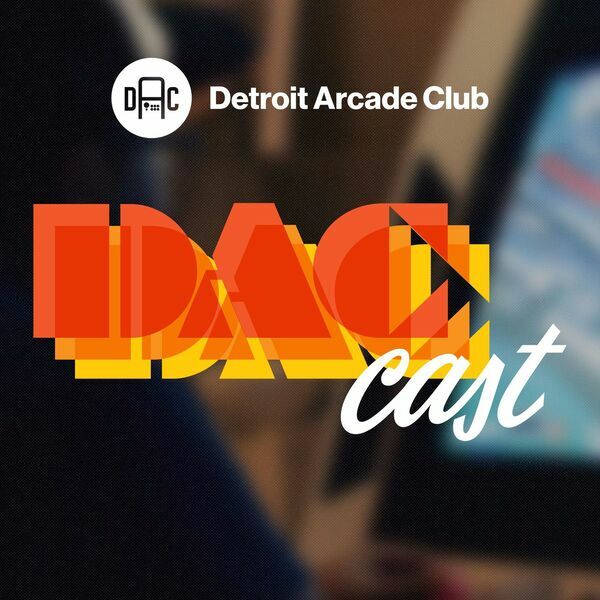 Also, learn about DAC Season 2 on Twitch.tv. Games discussed include Videoball, Momodora 3, Super Hot, and more. All music, snippets, and samples are properties of their respective copyright holders.